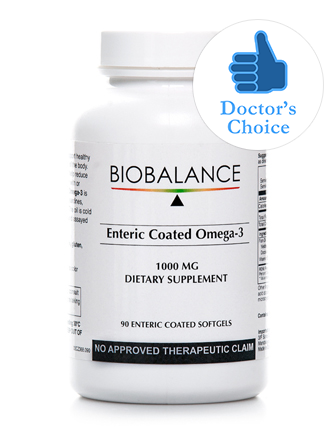 BioBalance Omega-3 softgel is enteric coated to help reduce digestive upset and to improve absorption. 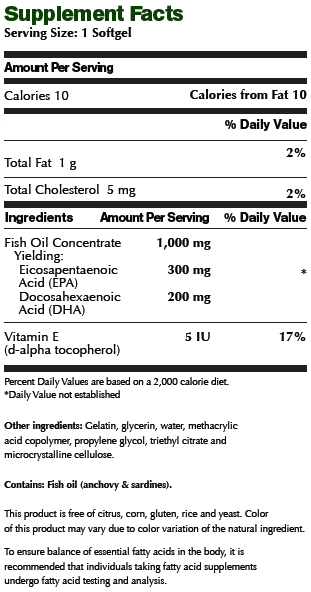 Enteric Coated Omega-3 is made from deep cold water fish, is cold pressed, molecularly distilled and assayed for heavy metals. 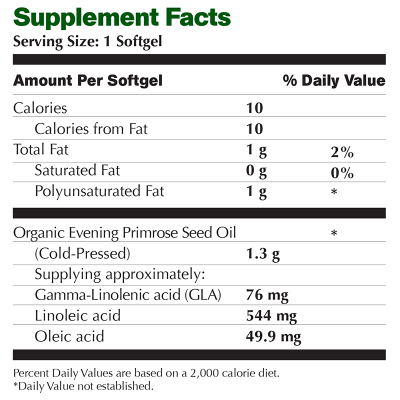 Enteric Coated Omega-3 helps support cholesterol levels within normal range. 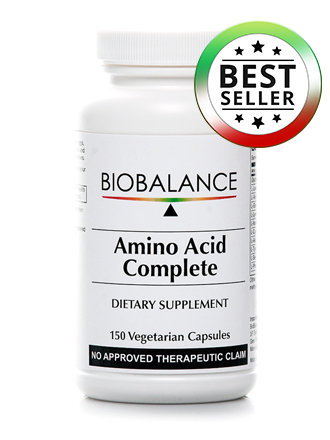 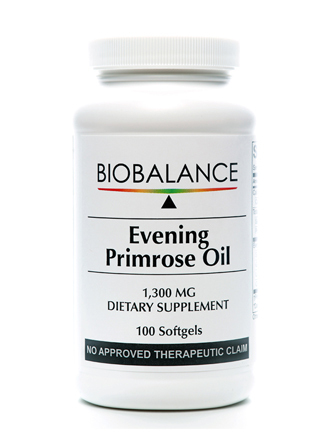 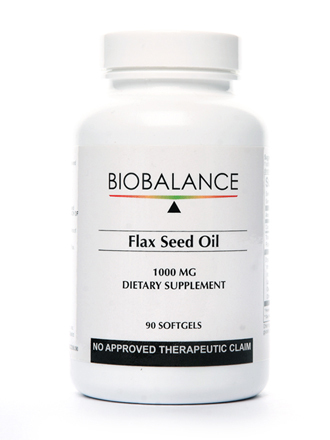 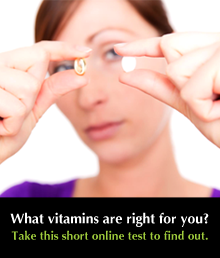 It helps support healthy heart, brain and cell membranes of the body.